Friday, December 7, 2018 - 00:00h. 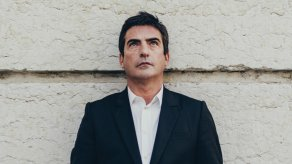 Camané is the main reference in the new generation of Fado male singers. In this concert, Camané pays tribute to Alfredo Marceneiro, his major influence and one of the most important figures in the history of Fado.